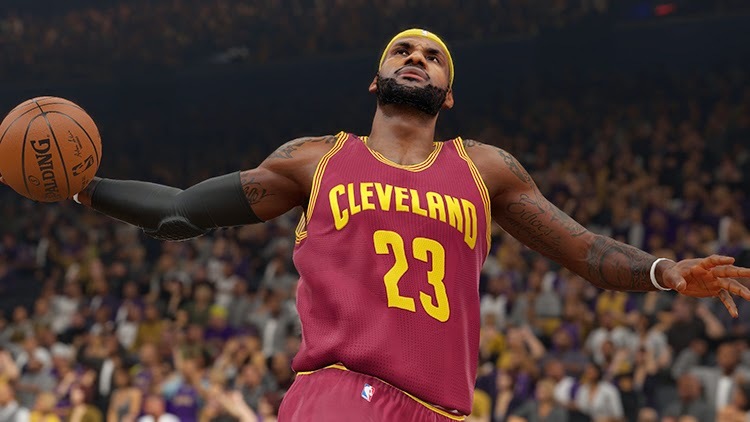 The third patch for NBA 2K15 is now available for download on Steam, bringing a ton of new fixes and improvements to various aspects of the game. This patch was released two days ago for PlayStation 4 and should be available for Xbox One users later this week. The size of the update is around 4GB, and it will be downloaded and installed automatically as long as you have the 'automatic game update' option enabled on Steam.